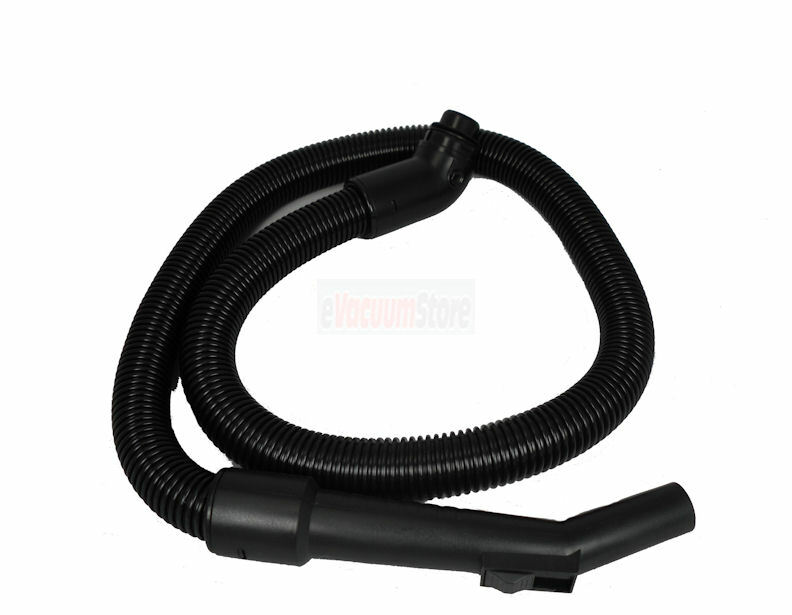 Best Place to Shop for Eureka Vacuum Cleaner Hoses! 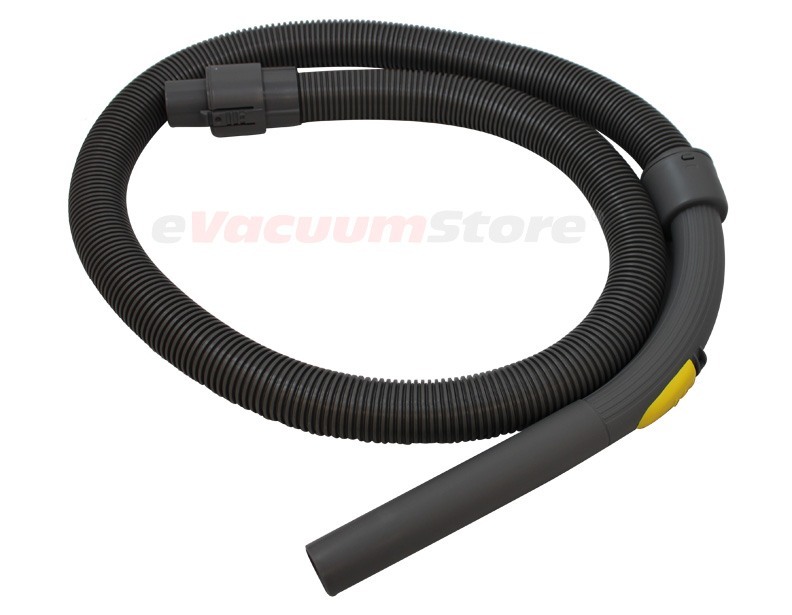 If you're looking to replace your eureka vacuum cleaner hose then evacuumstore is the best place to be. 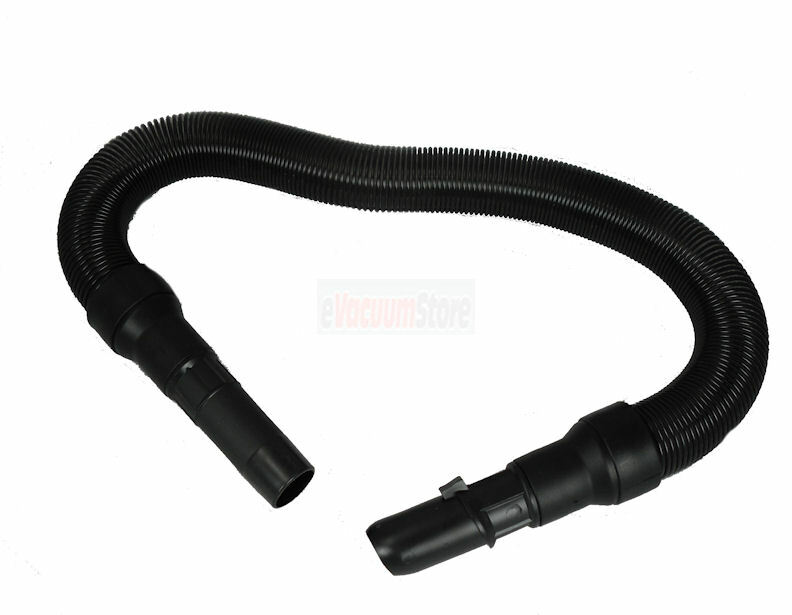 We consider ourselves the best vacuum cleaner store online for eureka vacuum cleaner hoses, parts and more. 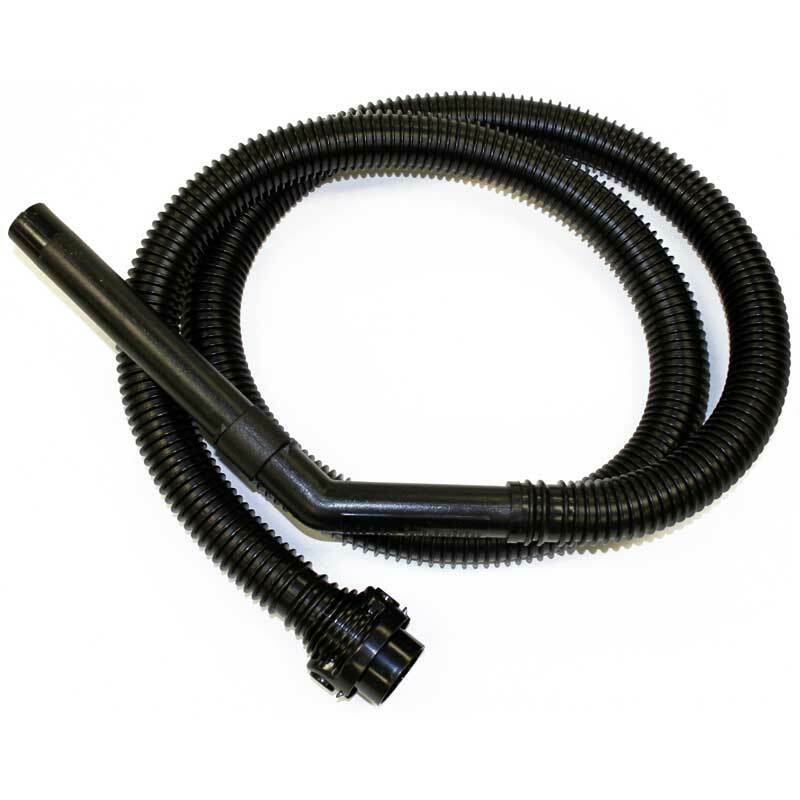 If you do not see your hose listed in our current catalog please do not hesitate to call us at 866-972-8227. 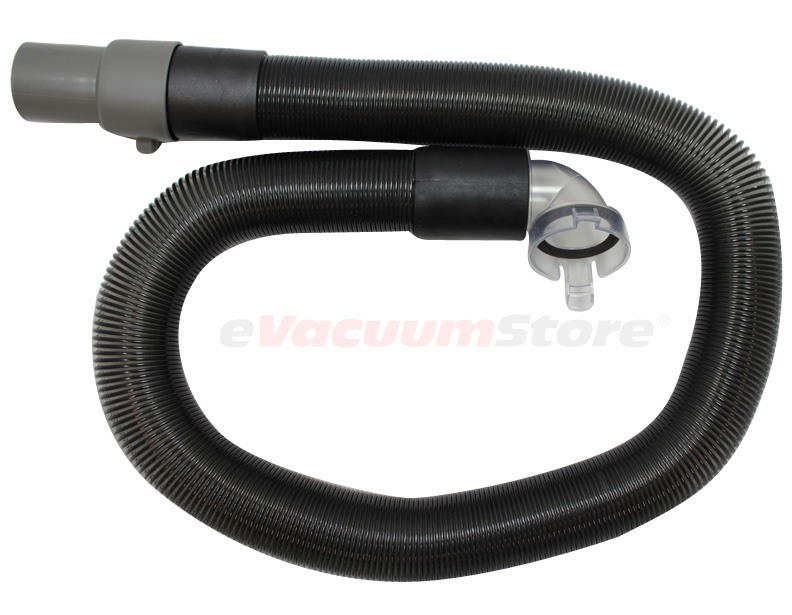 We are adding new eureka vacuum cleaner parts daily, and we have experts waiting to help you via live chat, email, or by phone. 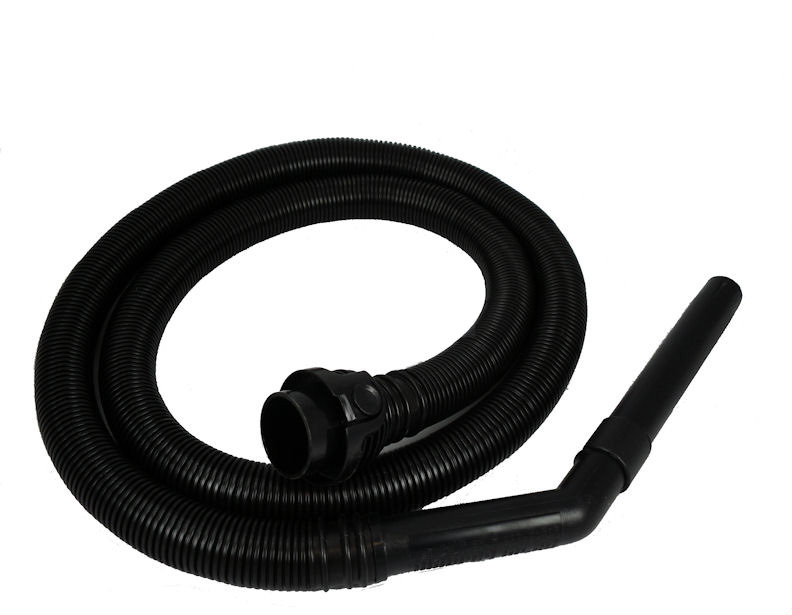 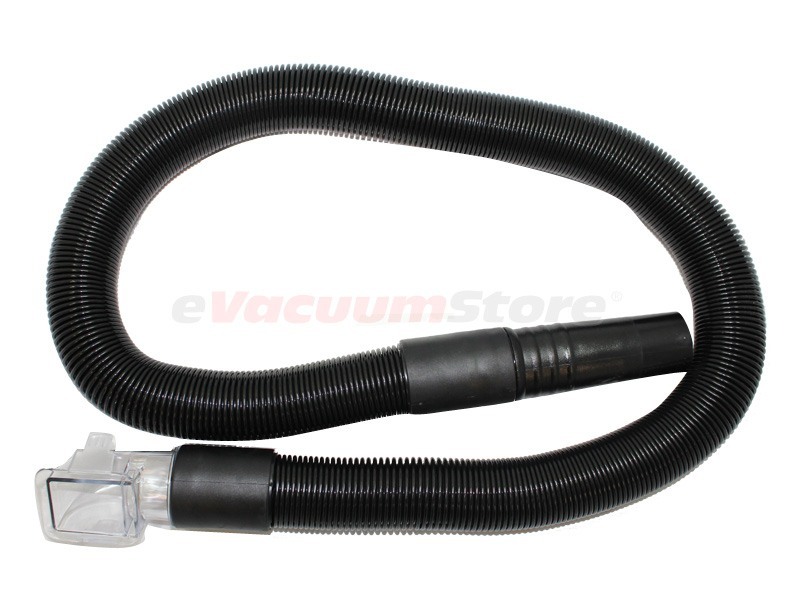 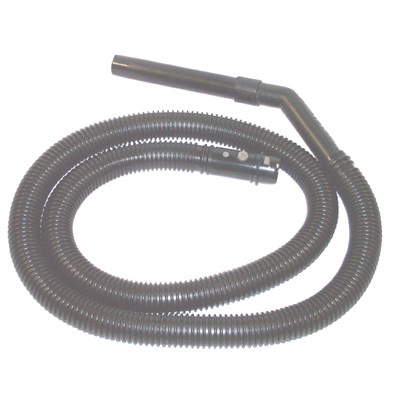 We offer eureka vacuum cleaner hoses for upright vacuums, canister vacuums, stick vacuums, and hand vacuums. 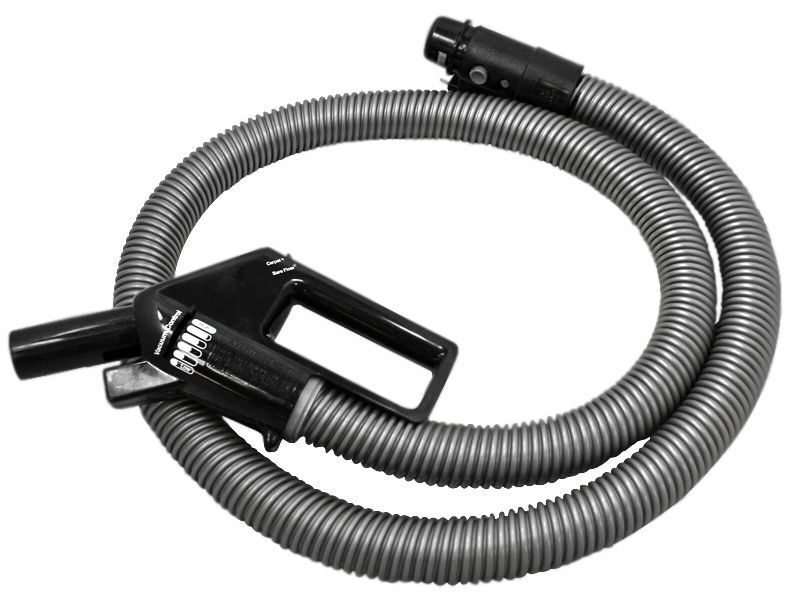 What hose fits my Eureka Vacuum Cleaner? 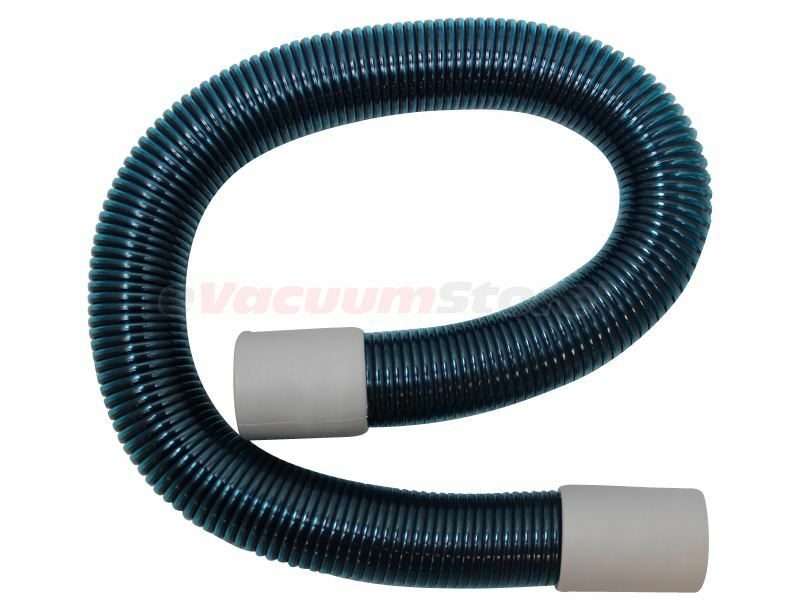 Eureka vacuum cleaners may be confusing to some customers due to their wide variety of models. 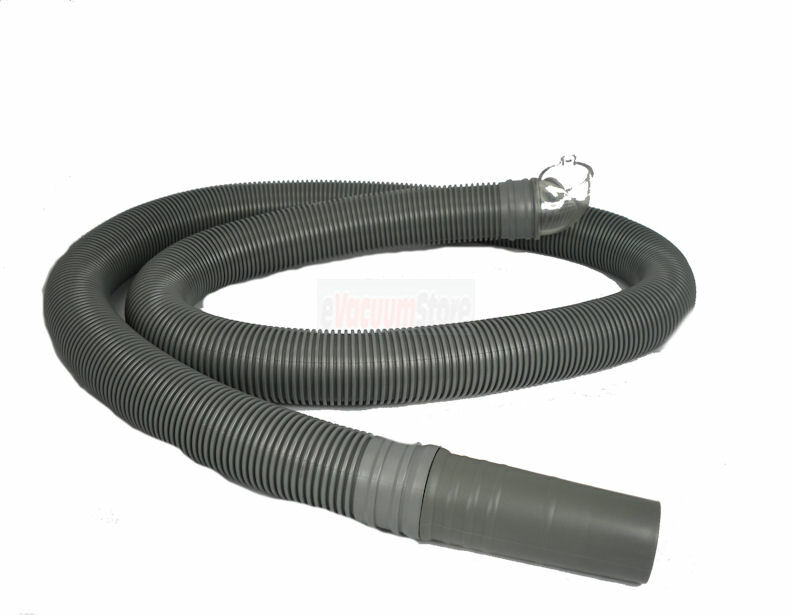 When shopping for eureka vacuum cleaner hoses it is very important to have your model number available. 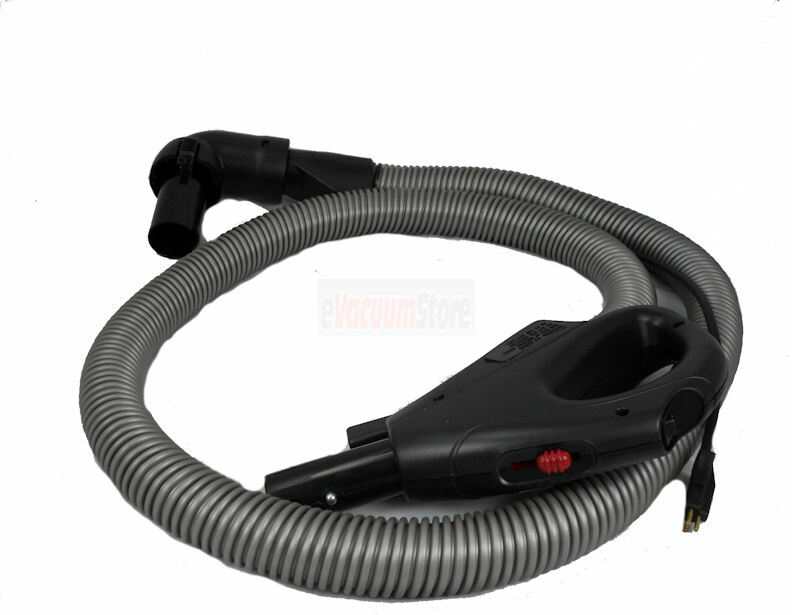 On most eureka vacuum cleaners the model number is listed on a silver plate on the bottom or back of the machine. 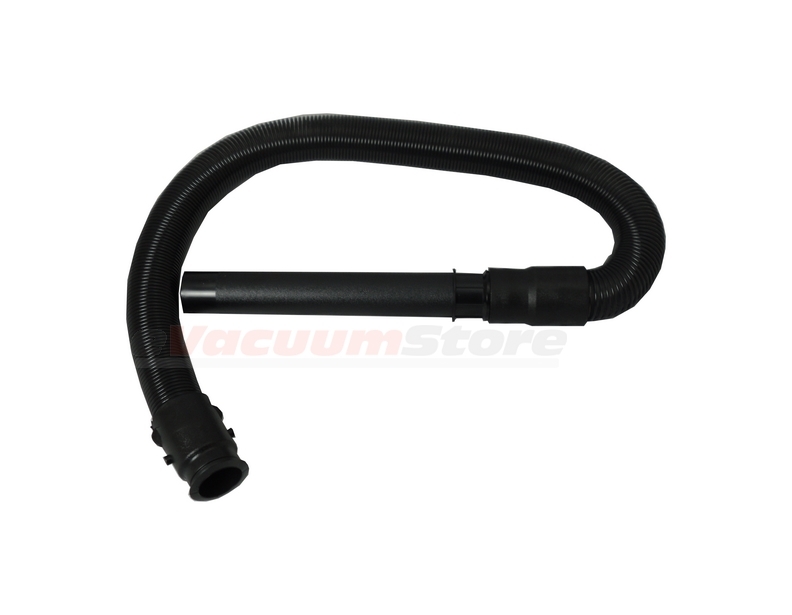 On some models the type of vacuum also makes a difference when buying vacuum parts. 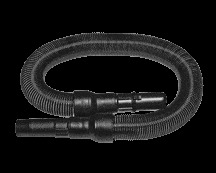 For example, a model 4870A may have different parts than 4870B. 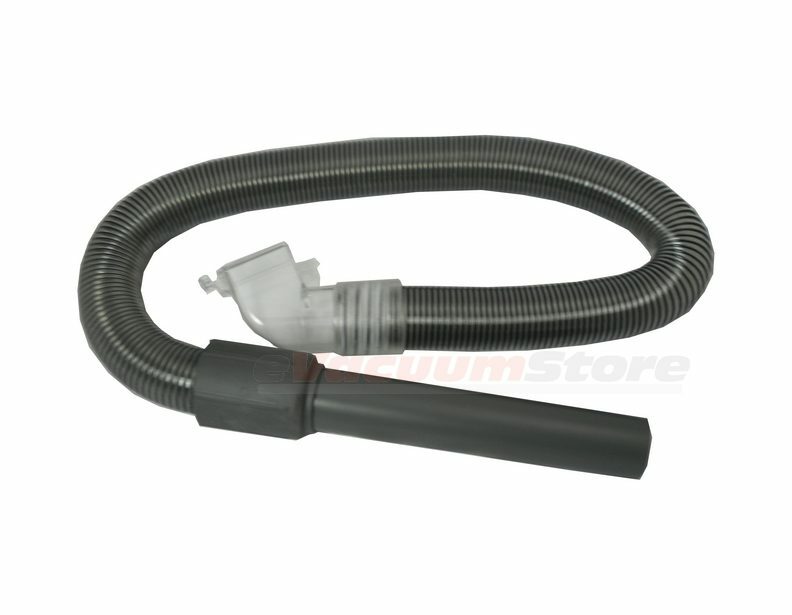 At evacuumstore.com our goal is to help every customer get their new vacuum cleaner parts and accessories quick and easy. 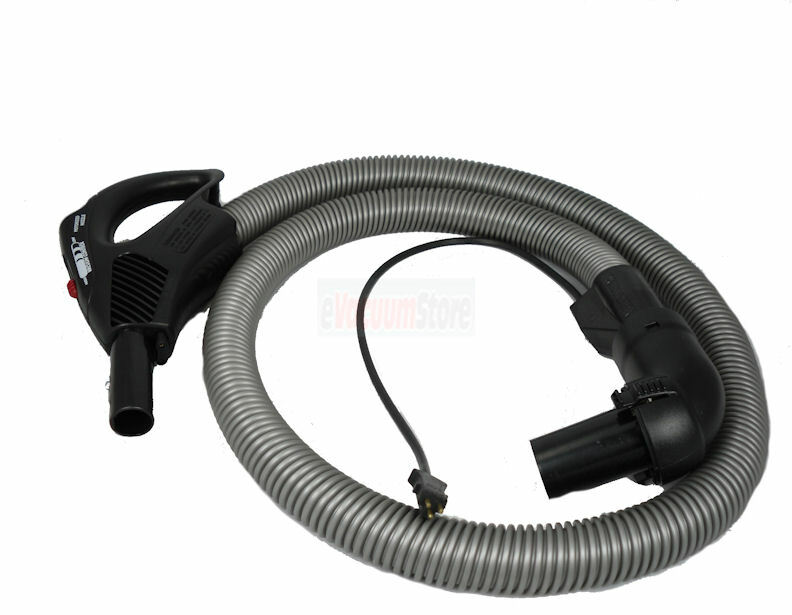 If your hose is no longer available our experts could offer new vacuum cleaner reviews and suggestions to replace your old vacuum.